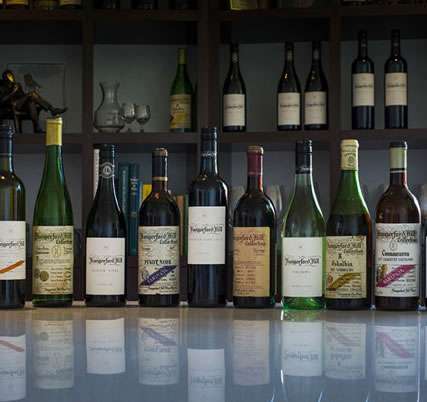 As a member of the Sweetwater Wine Club, you receive a selection of six wines at two occasions per year. 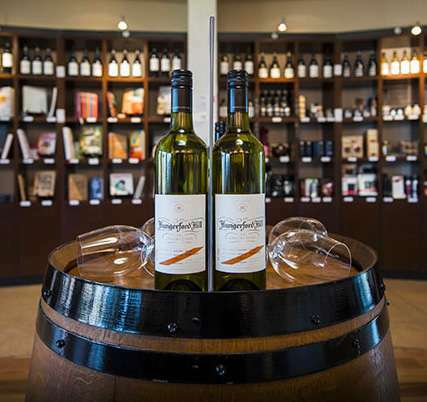 Our May selection includes three bottles of Semillon and Cabernet Sauvignon and our September selection offers a variety of Semillon and Shiraz. You will also enjoy exceptional benefits, personal service, exclusive events and fantastic value-for-money offers. In order to become a member, an initial purchase of the ‘Sweetwater Tasting Pack’ is required. 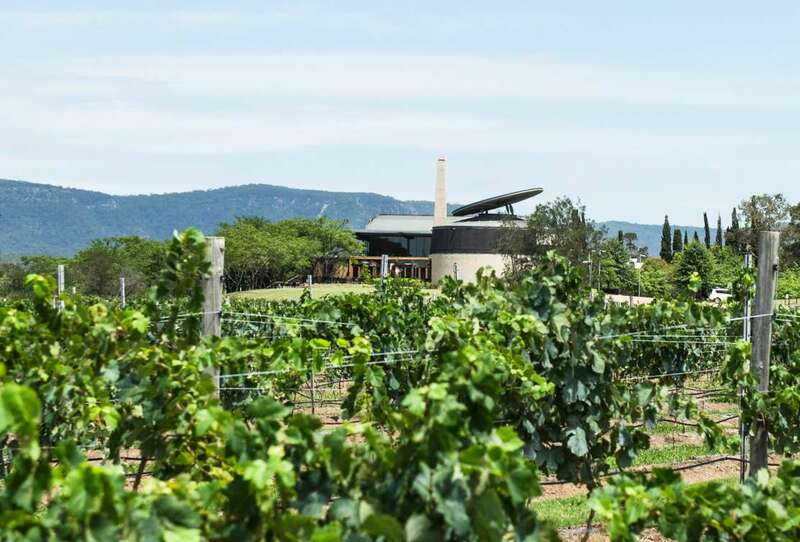 A dedicated Wine Club staff member who can look after your wine purchases, as well as your accommodation and restaurant bookings when you visit the Hunter Valley. 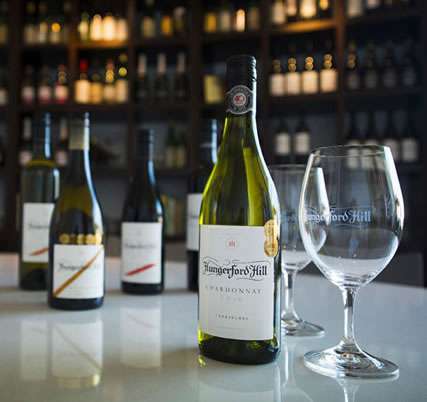 You will enjoy a 20% discount on all Hungerford Hill wines at Cellar Door or online. (Excludes sale priced wines). Priority access to exclusive Hungerford Hill events. (View current events). Priority notification of Museum Releases. 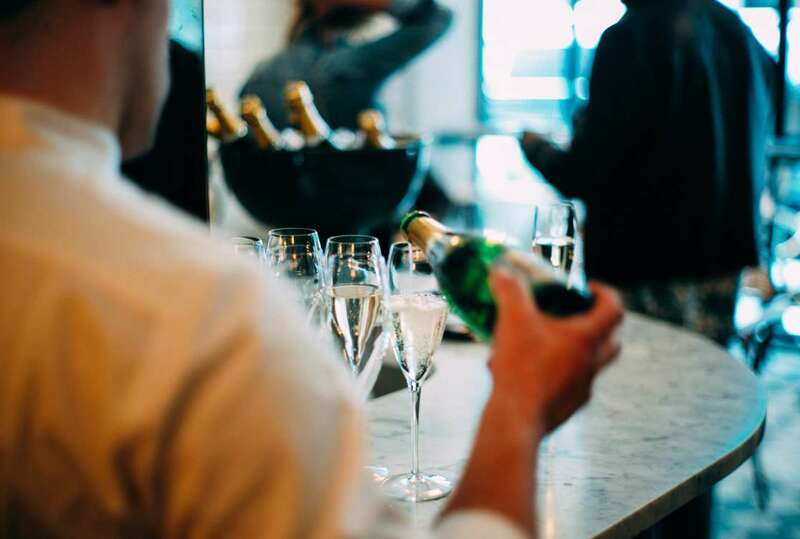 VIP tasting in our private tasting room (by appointment only). Exclusive accommodation deals with Crowne Plaza Hunter Valley and The Woods. Initial purchase of the ‘Sweetwater Hill Tasting Pack’ or equivalent. All Sweetwater single vineyard wines have been aged in a temperature controlled underground cellar on the Sweetwater estate since bottling. These beautifully aged mature wines are now ready for drinking and your enjoyment, and are exclusively available at Hungerford Hill and Dalwood Estate.